Mr. Thomas is a Director at Stonehenge Capital Company and manages the operations of Stonehenge Community Development, the firm’s community banking subsidiary. Specifically, he provides managerial oversight of the origination, underwriting & administration of Federal and State New Markets Tax Credit related investments nationally. Prior to his current role, Mr. Thomas worked in the firm’s principal investing division, Stonehenge Growth Capital. In this capacity he focused on providing equity and mezzanine capital to growth oriented operating companies, located in strategic economic development zones throughout the State of New York. His background also includes experience as a credit analyst with Moody’s Investors Service, where he covered a national portfolio of transportation, utility and infrastructure credits. 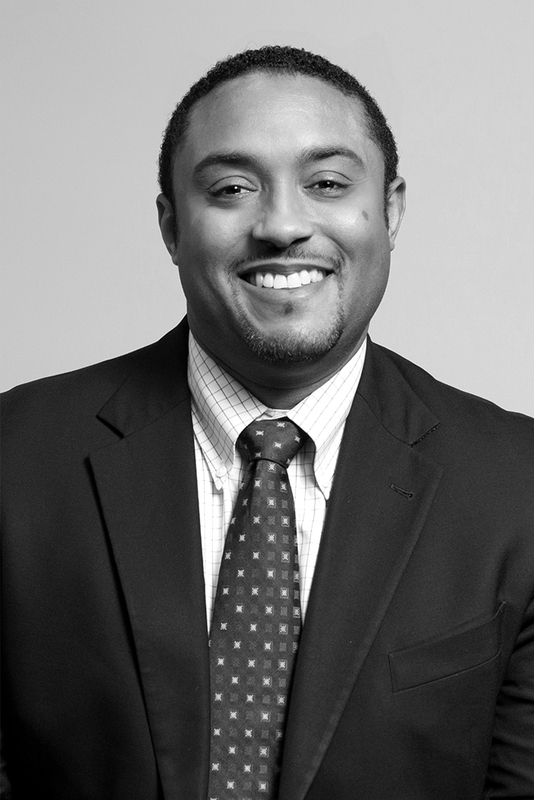 Mr. Thomas earned a BA from Amherst College and an MBA in Finance and Entrepreneurship from the Stern School of Business at New York University.